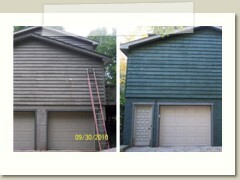 Providing quality interior painting and exterior painting services at reasonable prices in Stow, Cuyahoga Falls, Hudson, Akron & the rest of NorthEast Ohio since 1988.
would like to thank you for your interest in paintingonabudget.com. 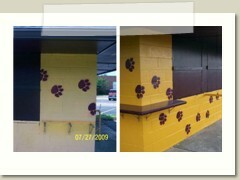 We provide a wide variety of professional painting and related services	to both businesses and individuals. For more detailed information about these services look below. To find out more about Painting on a Budget click the Read More button. 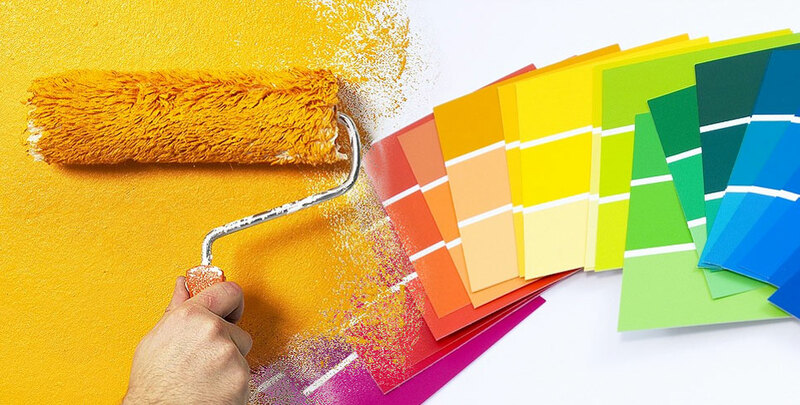 Give your old walls new life with fresh paint! Are you looking to freshen up the house with new clean look? Well Painting on a Budget can help with both your exterior	house painting needs as well as any interior painting needs that you might have. We cover Summit, Stark, Portage, Geauga, Medina, and Wayne Counties. Some of the specific cities we work in include: Akron, Alliance, Aurora, Bath, Barberton, Boston Heights, Brecksville, Brimfield, Canal Fulton, Canton, Chagrin Falls, Copley, Cuyahoga Falls, Doylestown, Edinboro, Ellet, Fairlawn, Garrettsville, Green, Hinckley, Hiram , Hudson, Jackson, Kent, Lakemore, Louisville, Macedonia, Manchester, Mantua, Massillon, Mogadore, Montrose, Munroe Falls, New Franklin, Norton, North Canton, Peninsula, Portage Lakes, Ravenna, Richfield, Rittman, Rocky River, Rootstown, Silver Lake, Springfield, Streetsboro, Stow, Tallmadge, Twinsburg, and Wadsworth.